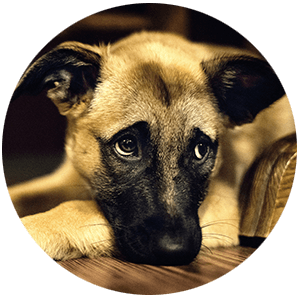 Once you’ve decided that it’s time to finally say goodbye to your pet, our veterinarian will help walk you through the process so that you know what to expect. In Home Euthanasia means that they get to spend their final moments relaxed in their home surrounded by loved ones. Our doctor will meet your cat or dog and talk with you about the procedure. At this point, we’ll answer any questions you may have. Some people prefer to know as much as they can about the process, while others do better with less information. We suggest having your little companion on their favorite spot in a well-loved room. This helps ease their anxiety and provides a warm and comforting environment for their passing. 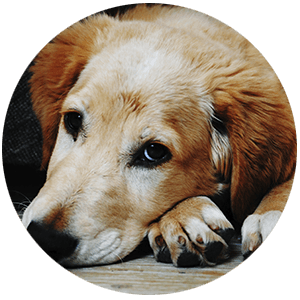 We don’t want your pet to be in any discomfort or feel any stress during the process. The doctor will give a sedative to your pet that will put him or her into a comfortable rest before proceeding. After your pet is sedated, and you are ready, the doctor will administer the euthanasia solution. They’ll listen to your dog or cat’s heart and will let you know when he or she has passed. This is a peaceful, painless process for your pet. Also referred to as “general” or “group” cremation. Communal Cremation means that your pet will be cremated along with other pets and the cremated remains will not be returned to you. The remains will be spread at sea off the local coast. You have the option of receiving a custom clay paw print of your pet with communal cremation. In partitioned cremation, your pet is cremated with other pets in the same cremation unit, but they are completely partitioned and separated. 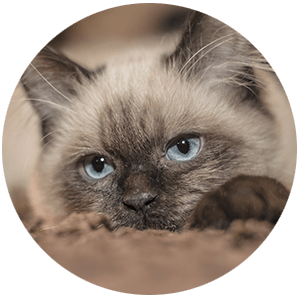 The cremation service has very stringent internal quality control procedures that are followed meticulously with each pet that is cremated. We return each pet in a lovely cedar urn with a custom name tag, clay paw print of your pet, and a blooming wildflower memorial card. Remains will be hand delivered back to the owner in 2-3 weeks. If desired, please ask about urn upgrades. The euthanasia process is the same as above. In the case of individual cremation, your pet is the only one in the cremation chamber. When choosing individual versus partitioned (private), there is no difference in receiving your pets remains. The individual cremation is more costly because your pet is the only one in the large cremation chamber. Individual cremation with viewings are available to owners. Please ask for more information. The standard service area includes all cities in Orange County and Long Beach. Extended travel outside of these areas (Los Angeles and Inland Empire) will incur an extra $50-$150 charge. Aggressive animal charge is an extra $50. We do not charge extra for after hours, weekends, or if an assistant is needed. Short notice appointments, when available, are at no extra charge as well. If you have any questions, please feel free to contact us. 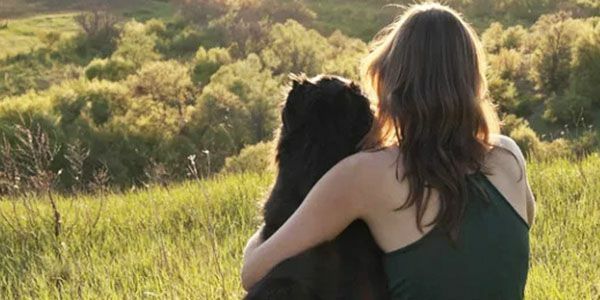 A Pet’s Farewell is honored to provide in home euthanasia for pets and owners in Newport Beach, Laguna Beach, Irvine, Huntington Beach, Tustin, Long Beach, and the surrounding areas.